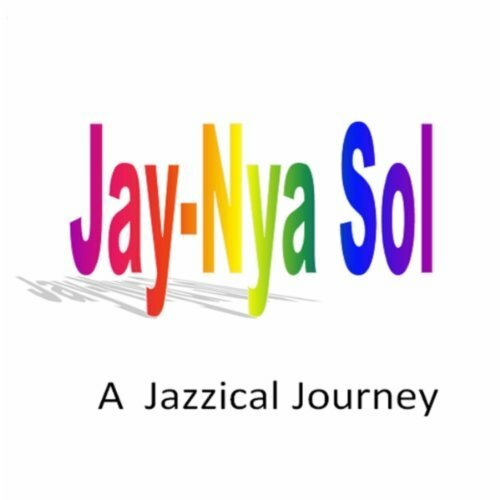 Hailing from Ohio multi-instrumentalist T. Burns created the project Jay-Nya Sol. Inspired by jazz greats like Jeff Lorber, Chick Corea, Brian Culbertson, he recorded his debut album A Jazzical Journey in 2010. T. Burns, who plays keyboards, bass, guitar, & vocals, is joined on this album by Marion Meadows (sax), Steve Oliver (guitar & vocals), Will Donato (sax), John Mahon (drums & perc. ), Sheldon Reynolds (guitar, keyboards, & vocals), Ricky Lawson (drums), Reinhold Schwarzwald (sax), Teddy Bello (bass), Matt Yeakley (guitar), and Michael Rahmlee Davis (trumpet). The album starts with Jazzical Journey, a tune featuring the wide keyboard scenery of T. Burns’ equipment with all bits and bytes. Riding Smooth allures with sophisticated nylon guitar loops. Not Enough Sax finds my interest through Will Donato’s sax performance. The drum programmed rhythm with hard beats detracts from my positive impression. The lush and transporting sounds created by the American composer William Edge epitomize the beyond-the-curve outer space sub-genre of ambient music. Not simply technicality or performance, but instead the combining of sounds and music to create an extraordinary and individual experience for the listener, this music is also perfect for TV and movie soundtracks as well as advertising commercials. OverGroove is William’s newest album now on sale at CDBaby. Each doorway that we open has the potential to unveil new pathways within and without ourselves. Each time we step out in search of a greater truth we are transformed by the intention that is awakened within our hearts. 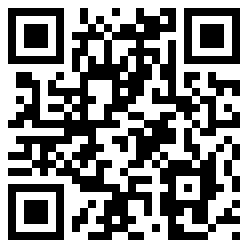 You will find many things within these web pages. There is much here about jazz and the art and science of jazz guitar for that is my passion, and one of the ways that I express my heart. Helping guitarists find the doorway to their next musical step is one of my greatest joys. Take your time and explore the site as it continues to develop and evolve. There just may be a key hidden in plain site that will help you. The New Age is really a term to coin the age old quest of man to know himself. This self-knowledge is at the heart all art, for arts reflects the memory of the Inner glories experienced by the Soul. I am using jazz as a bridge for self-exploration and as a window into a larger room of spiritual exploration. To understand about what Rodney is talking, listen to his new album The Journey Of Soul at CDBaby. 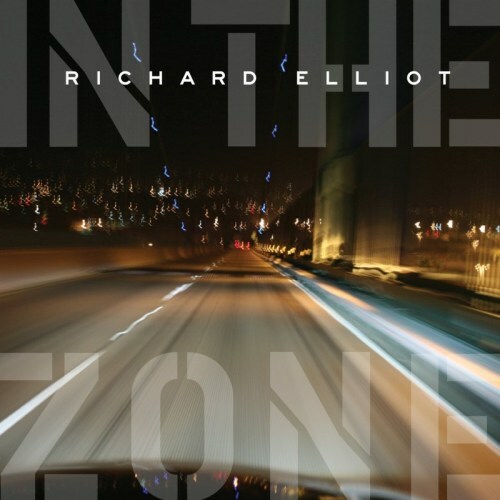 Richard Elliot had the great fortune to start his career during a period, when people still estimated music by supporting the artists with their purchase of new albums. After his work as leader of The Jeff Lorber Fusion in the late ‘70s and as member of the group Tower of Power he released his solo debut Trolltown (1986). The smooth jazz format was flourishing and Richard could release a new album nearly every year. Initial Approach (1987), Power of Suggestion (1988), Take to the Skies (1989), What’s Inside (1990), On the Town (1991), Soul Embrace (1993), After Dark (1994), City Speak (1996), Jumpin’ Off (1997), Chill Factor (1999), The Best of Richard Elliot (2000), Ballads (2001), Crush (2001), Ricochet (2003), Forever, For Always, For Luther (compilation with various artists) (2004), Metro Blue (2005), R n R (with Rick Braun) (2007), Rock Steady (2009) and this year In the Zone followed. Like many other artists Richard is returning to his past values and pays homage to the time of R&B and jazz he grew up with. Elliot’s associates Nate Phillips (bass), Tony Moore and Lil’ John Roberts (drums), Dwight Sills and Michael Thompson (guitar), and percussionist Lenny Castro are among the artists on the new album. Most songs were written by Richard and Jeff Lorber, who also participated on this album as keyboardist. Chris Ho, founder and leader of the band, combines his talents as composer and keyboardist to create original music that includes jazz, classical, rock, gospel, and Latin influences. A prolific composer and virtuoso pianist, his performances display a devotion to beauty, passion, and imagination. Breathtaking improvisations and dynamic interplay are an ever present feature of his work. After a long hiatus the group is back with the new album Unity Two. An eclectic funk , rock, jazz, folk and fusion adventure by the gifted friends of CH. Happy, uplifting, grooving, edgy, passionate, romantic and cool experience for both players and listeners!! Enjoy it over and over again! The album is now on sale at CDBaby.